In 10 years, Bähler has developed strategic alliances with world-class manufacturers and assembled a team of experts in the design, construction and installation of biogas equipment. Building on our achievements, we recently launched Bähler Biogaz. We now want to become one of the leaders in the biomethanation market in Canada. Faithful to our values ​​of excellence and integrity, we design, build and start up proven and efficient biomethanation systems that will be satisfactory for many years. In doing so, we build mutually beneficial business relationships by meeting the expectations of our customers. Concrete work requires specific techniques and skills for your structures to be flawless. Bähler is known for their mastery of the different processes involved and put their expertise at your service for high quality formwork and concrete slabs. 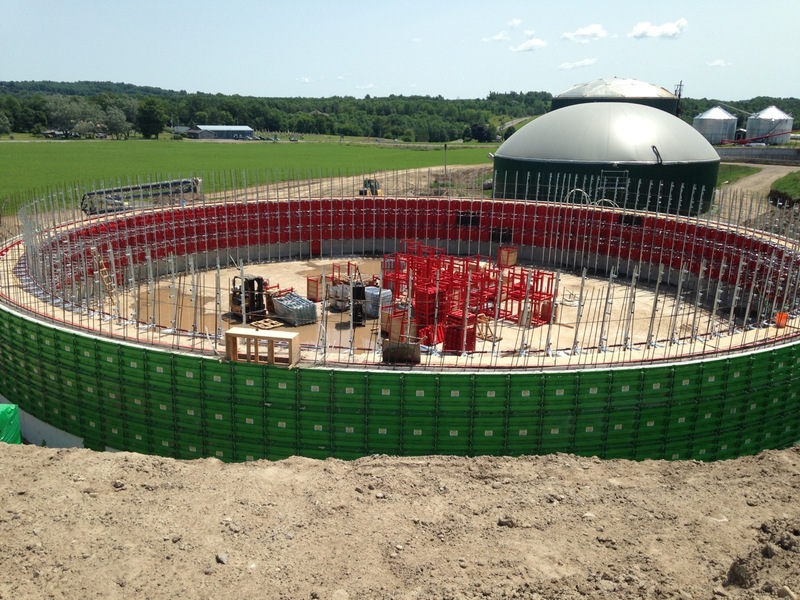 Bähler uses a unique process in North America for the construction of sewage treatment containers and circular tanks, both for the agricultural and municipal sectors. 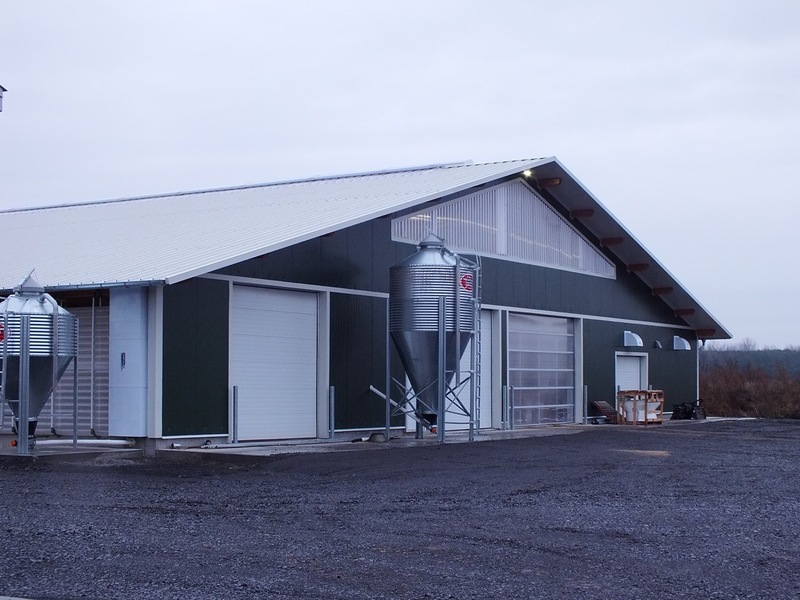 Bähler has been specializing in the construction of all types of livestock buildings for over 25 years. Whether your project is a new build, a renovation or a modernization, we have the know-how and the right team to make it happen. Our speed, efficiency and attention to detail are a quality assurance for all of your projects. 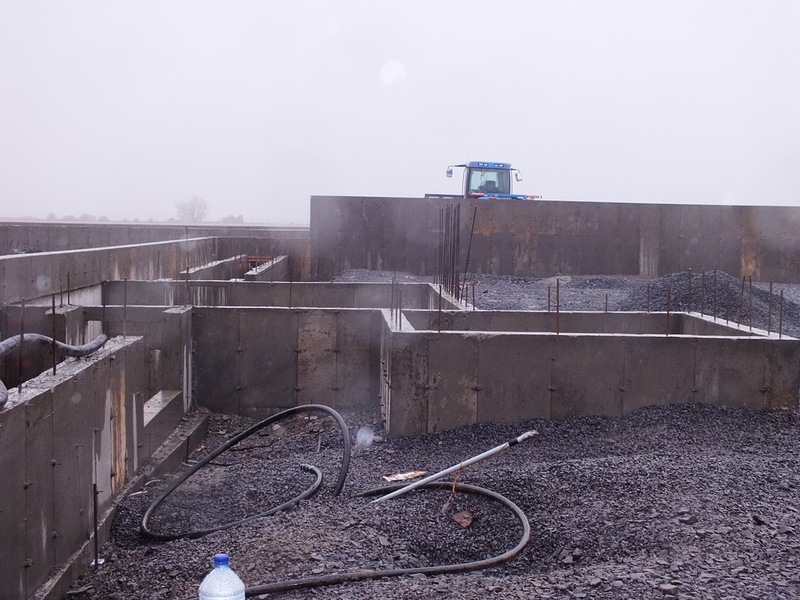 Bähler provides its customers with long-lasting, innovative and high-quality solutions in the field of concrete formwork, livestock buildings and biogas. Thanks to our well-established network of building engineers, techniciens and qualified workers, we offer full-service management and deliver your project from start to finish. Founded in 1988, Bähler brings innovation in concrete framework, livestock buildings and biogas. We use the best technologies available to accurately meet all of our customers' needs. 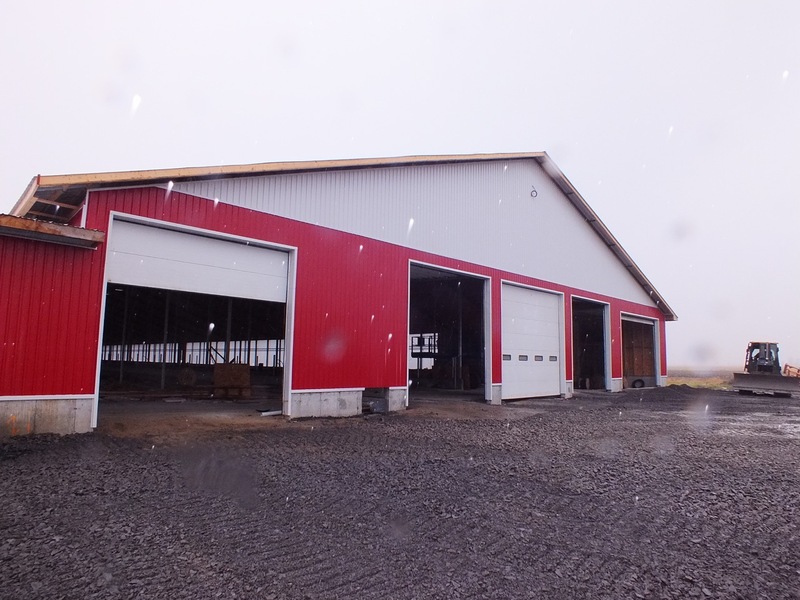 Our unparalleled turnkey service, combined with our thorough knowledge of the agricultural sector, has helped us establish a solid reputation in Canada and the United States.